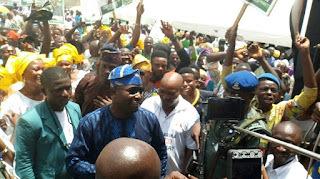 A business tycoon and lawyer, Dr. Kayode Oduoye has declared his intention to vie for the governorship ticket of the Peoples Democratic Party (PDP) for the September 22 Osun gubernatorial election. 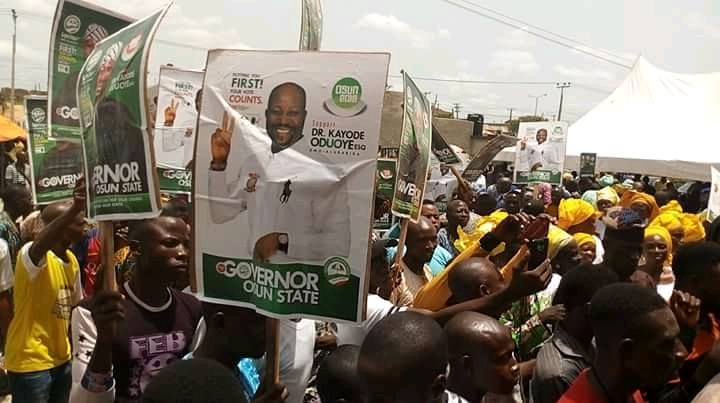 Addressing the crowd of supporters and party leaders at the official declaration event on Thursday at the state PDP secretariat in Osogbo, Oduoye said beside renegotiating loans taken by the present administration, he would also probe all credit facilities taken by Governor Rauf Aregbesola’s administration. 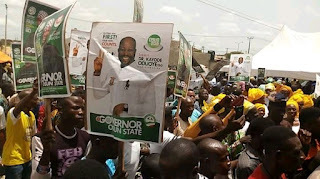 With hundreds of his supporters, the politicians said his major task, if elected would be to revamp the economy of the state. He disclosed that the state entered into technical recession in the year 2013, stressing that using agric and massive industrialisation will reinvigorate Osun’s economy. 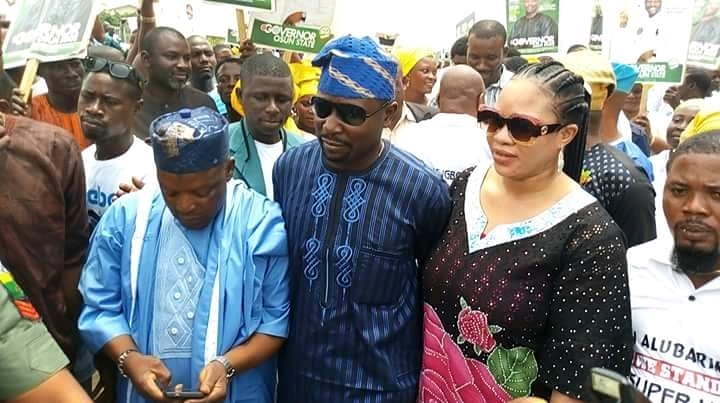 Oduoye explained that, while present loans taken by government can be renegotiated, he added that many of the loans already procured by the present asmwere taken without due process. According to him, “Osun’s economy is in coma. It will take beyond merely renegotiating the loans taken by Aregbesola’s administration to revive the economy. I'm his reaction, the state PDP chairman, Hon. 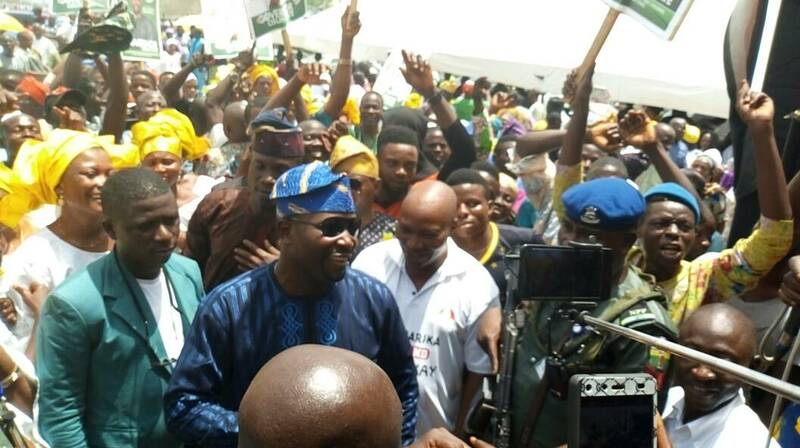 Soji Adagunodo, said the leadership of the party would be fair to all aspirants seeking its ticket. 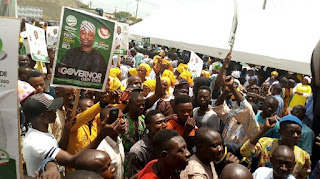 He said none of the aspirants would be allowed to leave the party after governorship primaries, stressing that beside governorship, over 6,000 appointments would be available, if PDP won the gubernatorial poll.